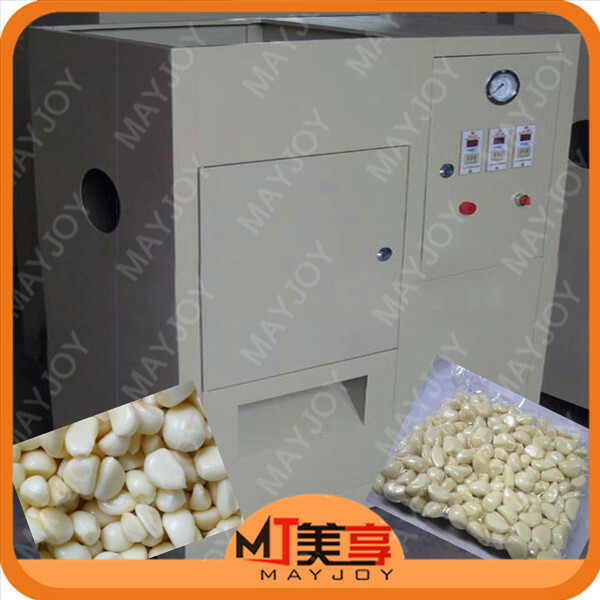 Buy China SUS 304 Onion Grading Machine/Garlic Ball Cleaning Sorting Machine - Jinan Joysun Machinery Co., Ltd. 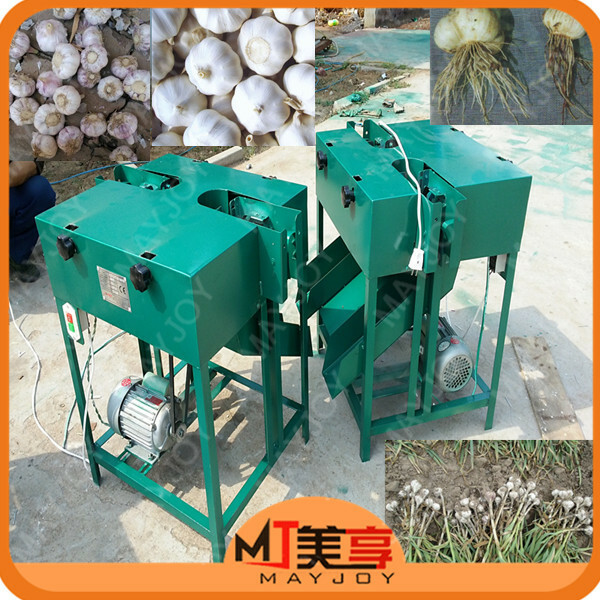 This grader is used to grade the whole garlic heads by size with pretty appearance, compact structure and no damage to the garlic. Even if this machine is not the standard equipment, we could customized it upon your specific request. 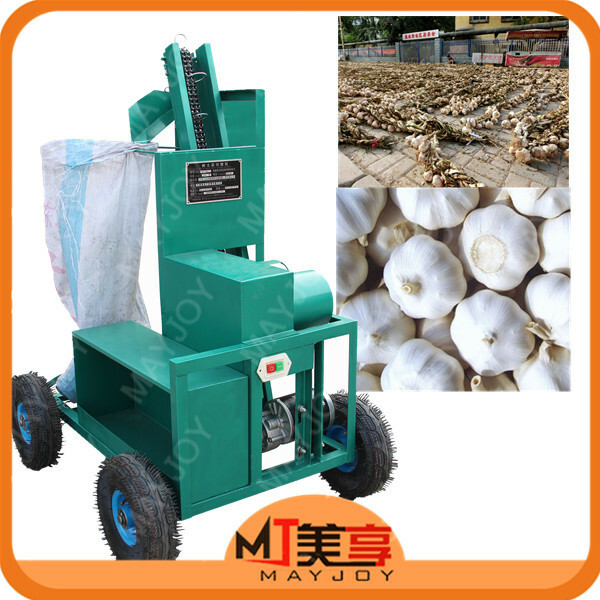 This machine can not only grading garlic heads, it can also sorting onions, tomatoes, potatoes, oranges, lemon, and other round shape vegetables and fruits. 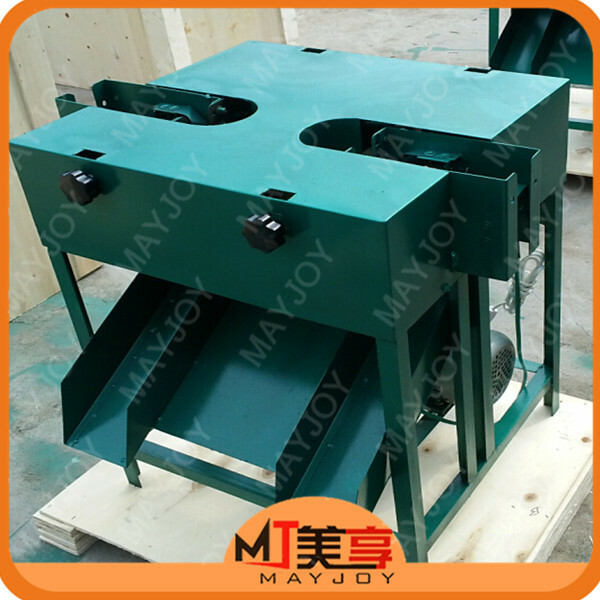 This machine is customize according to customer's requirements. 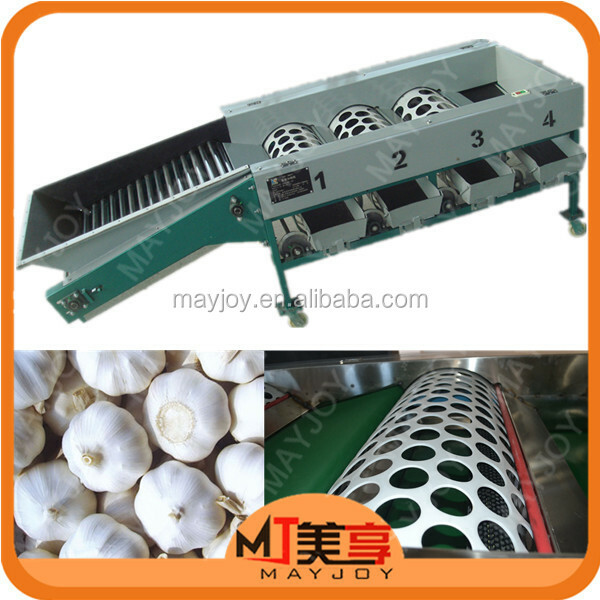 This machine is specially use to slice the peeled garlic into pieces. 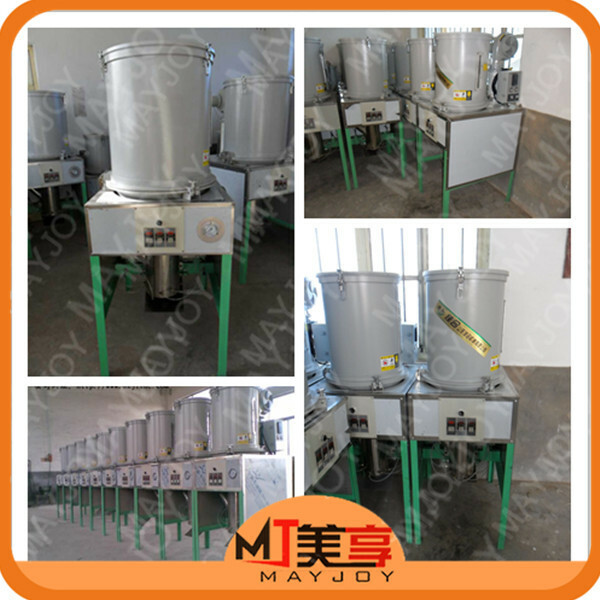 The whole machine is made of stainless steel. The thickness can be chosen by the customer. 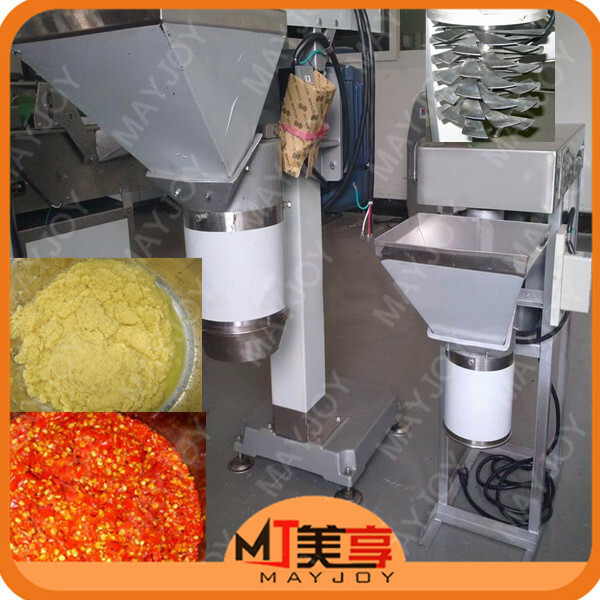 304 stainless steel ginger crushing machine can crush the fresh or bloated ginger into small pieces or paste. 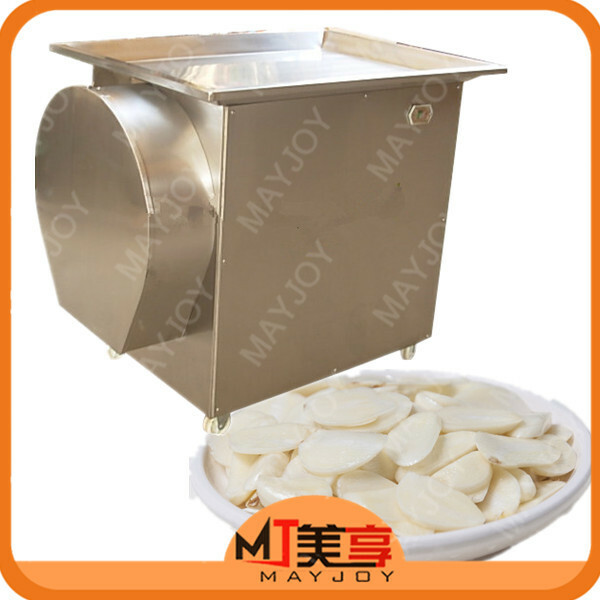 Meanwhile, it can cut the garlic, potato, spinach, onion or lotus root into paste or small size. The crushing size can be adjusted by changing the quantity of blades. It's a good choice of flavoring plants and processing plants. 1.The slab rubbers are made of high quality food silicone materials, with the advantages of high elasticity, durable and antifatigue. 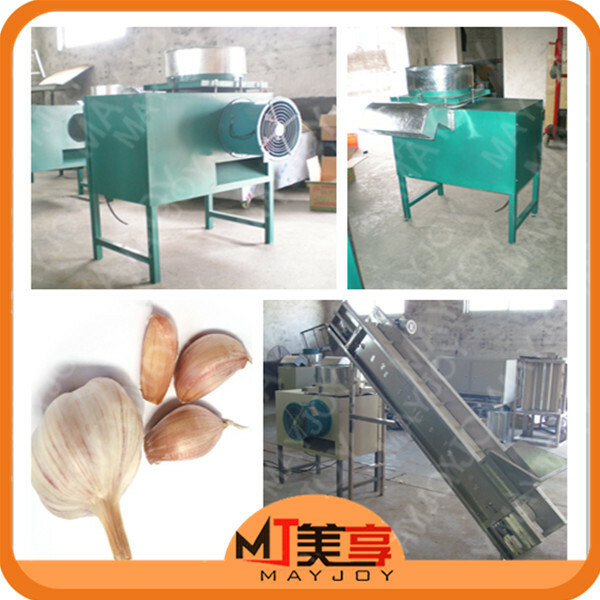 Besides,we supply whole garlic production line:root and tail cutting macine,separating machine,peeling machine,grading machine,slicing machine,grinding machine,elevator machine,etc. 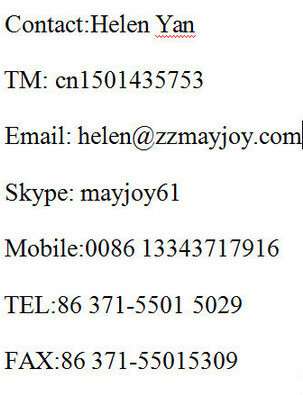 If you have interests in our products,pls feel free to contact me.